to grow their business and perfect their coffees. 1. Education - For established companies or start ups we offer customized training programs for you and your staff. By custom tailoring our curriculum we are able to focus on building the individual and team skills that matters most to you. 2. Equipment - Consulting and networking services to help you make the best choices in meeting your precise needs from the cupping lab to full turn key production plants. 3. Supplies - Green coffee from micro lots to container loads from around the world through our network of global exporters and importers. Your team is the heart of your organization. Together the members of your team represent how your business presents itself to the world. 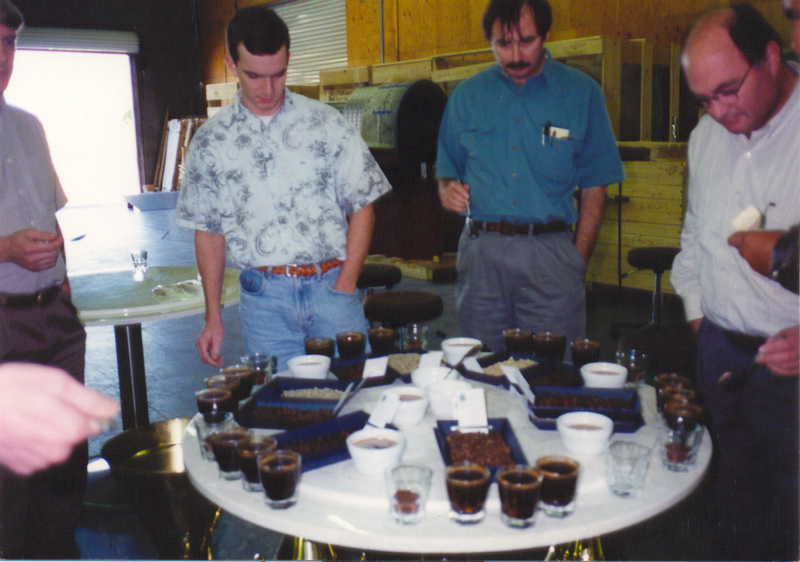 Since 1989 through SpecialtyCoffee.com’s hands on Coffee Training Institute programs have been providing key insights and building vital skills. These programs are perfect for new employees as well as seasoned coffee professionals that are looking to expand their knowledge and continued growth. Each program is tailored for your organization. We provide consulting for sourcing and oversight of roasting production facility design and installations. We work with you to ensure the right solutions are implemented to meet your coffee production objectives. We help look at your operations across the entire supply chain from incoming green beans, storage, conveying, roasting, grinding and packaging. Our total view consulting means we can help you lower costs, improve efficiencies, and reduce risks. Our approach brings the art and science of cupping and blending together in our cupping lab or yours. Whether you needs are for green quality assessments, establishing roast profiles, special blend creations, creation of extracts or more, we are here to help.